Ian is a highly experienced commercial professional with 37 years in the social housing sector. He is responsible for effective commercial and operational delivery of all contracts to meet the client’s budget requirements. 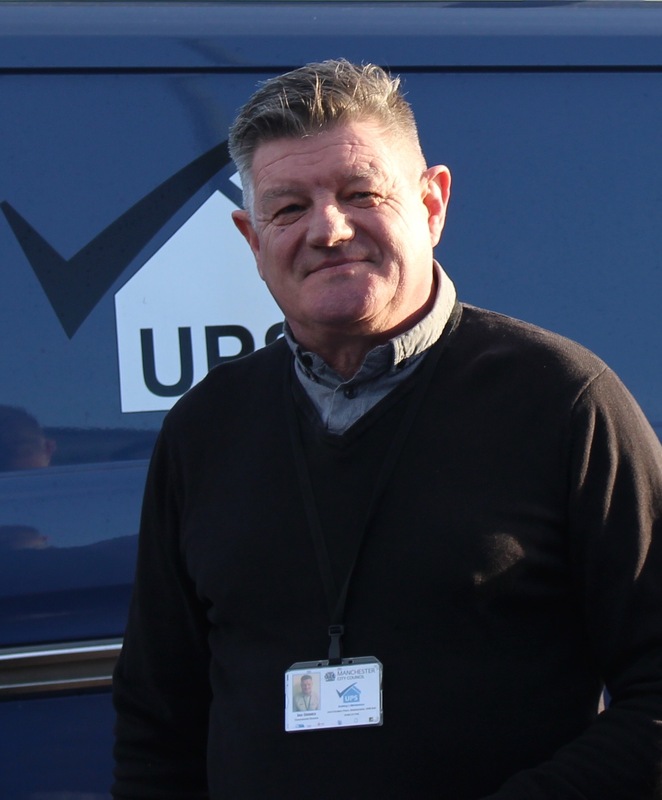 Prior to joining UPS in 2014, Ian worked for a leading regional contractor for more than 20 years, progressing through the company from project manager to Divisional Manager. Ian’s qualifications and training include: CIOB Diploma inBuilding Maintenance Management, ISOH Managing Safely, NVQ Level 3 occupational work supervision, CSCS Gold card, Toolbox talk trainer and Advanced Customer Care.